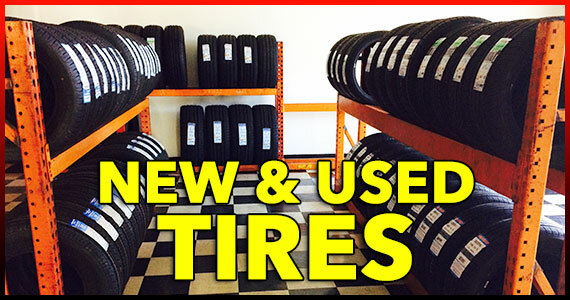 We offer new and used tires from the best brands like Michelin, BFGoodrich, Continental, Good Year, Bridgestone, Firestone and Toyo Tires in a wide range of sizes. Prices are always cheaper than other tire shops in the Orlando area. 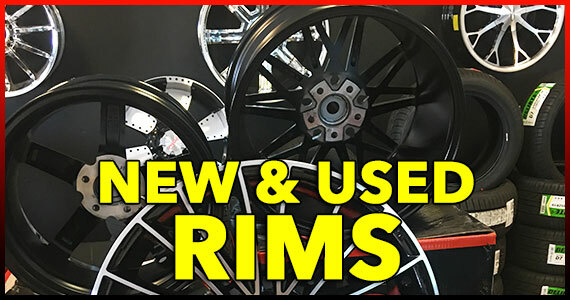 We also have a great selection of new and used wheels from brands like SPEC-1, Cavallo, American Racing, Pacer, Konig, Havok, DUB Wheels and more. We offer special financing on all of our tires and rims to those who qualify.